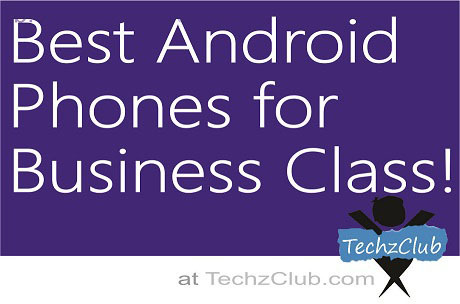 Business Friendly Android Phones ! Every single person of this fast changing world is trying to cope up with the accelerated progression of technology that influences our daily lifestyle to a great extent. 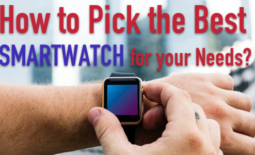 Who doesn’t want to stay one step ahead? Smartphones are one of those lucrative gadgets that can easily be seen on every palm next to you. And in the business planet, they are now the inevitable and useful devices to make a quick business solution. 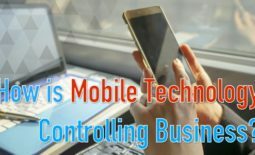 Of course, all kinds of essential data, from scheduling meetings, calling vendors to keep a note on stock market and business news, cannot be managed without the help of smart and intelligent phones. Now-a-days, the swarm of business apps has boosted up the need of Android phones so far. And they become really handy when you fancy seamless productivity and connectivity on the go. Amongst the business friendly serious telecom gadgets, here comes my favorite 3 that cooperate, compliment and manage every single task that we are dealing with. With world class features, slightly curved display and advanced machinery inside, this phone dazzles with a sleekly built design. It rolls the eyeballs when you hold it on your palms. Expect through-and-through performance at a blazing fast speed with this ‘Beast’ from Samsung’s creation. Latest Android operation system offers resizable widgets and easy and speedy switching between one task to other. A new context-sensitive Action Bar is adorned upon the screen’s bottom. Depending upon the app you are working with, the bar keeps on changing. We all know, all business people are tend to be heavy Gmail users and that’s why you will surely fall for this quintessential. This time, attachments won’t eat much of your time. Seamlessly sync all your bookmarks right from the desktop’s chrome browser to the browser app on this smooth operating platform. A robust dual-core 1.2GHz Texas Instruments OMAP 4460 processor comes paired with 1GB of RAM which is extremely cooperative for handling a multitude of tasks simultaneously. 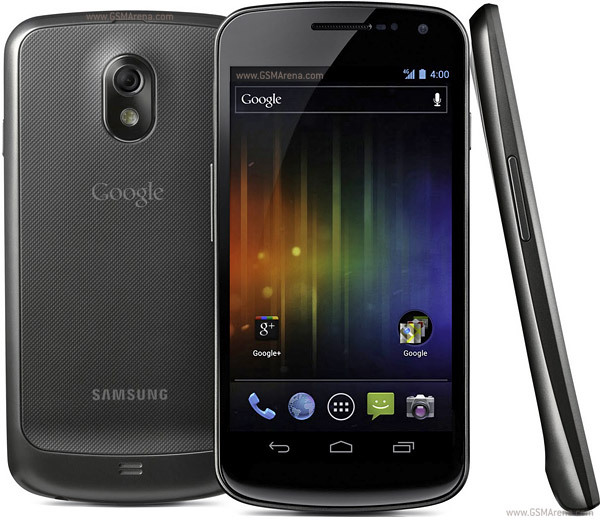 Galaxy Nexus’s 5-megapixel snapper is sufficient enough for the business tycoons. So indeed, it boasts the fundamentals of a business smart phone and therefore is suitable for those busy industry personalities. Be it the battery life or be it the software efficiency, this telecom gizmo is meant to handle every lot of business work. Even the heavy games and bulky Apps run with almost zero lag on this device. 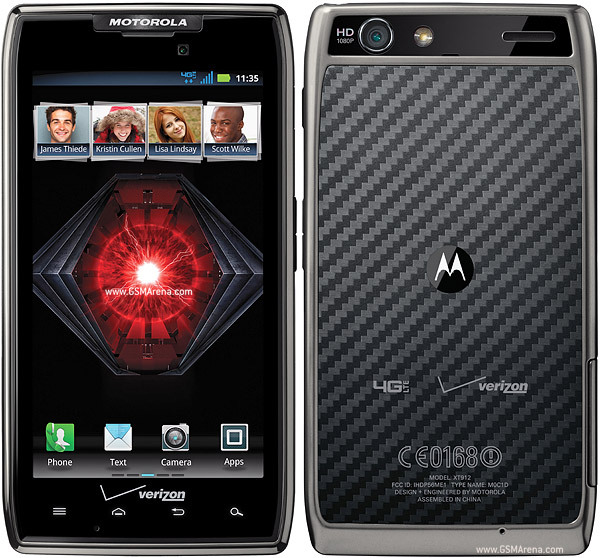 The razr maxx ships with a grand display of 4.3-inch HD that is skinned with 960×540 pixel super AMOLED screen resolution. No matter where you are dealing with your clients, under the shade or in a sunny ambiance you will always get comfortable readability as well as amazing viewing angles. With the capability of withstanding 21 hours long talk time, the phone doesn’t only make life more relaxed but also build up the path towards success bricks by bricks. Call quality is simply pleasing and satisfactory. Android 2.3.5 user interface is just the like the cheery on top of a cake. Sporting 8-megapixel snapper, this phone promises to give you double delight beyond your expectation. Perfect one for every professional’s pocket! Sprint in 4G speed! Yes, this time Samsung has accelerated the connectivity pace in this device. 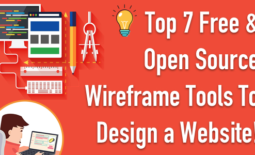 Excellent gaming and incessant web browsing are the specialties of this telecom gizmo. Thin and light built is stunning to look at and amazingly wonderful to carry around the world. 4.52-inch Super AMOLED Plus display is again best for offering clear, crisp and bright viewing while you enjoy watching movies on its screen. Revamped TouchWiz 4.0 UI makes every operation buttery smooth. Multi-touch key-chording feature of the phone is again handy enough when you can work with different modes simultaneously without changing or switching between the modes. A complete business friendly model it is to make your tasks far better and far improved. Imposing productivity tools, email sending and receiving capabilities and other very useful connectivity features including Bluetooth, Wi-Fi, HSPDA, etc. 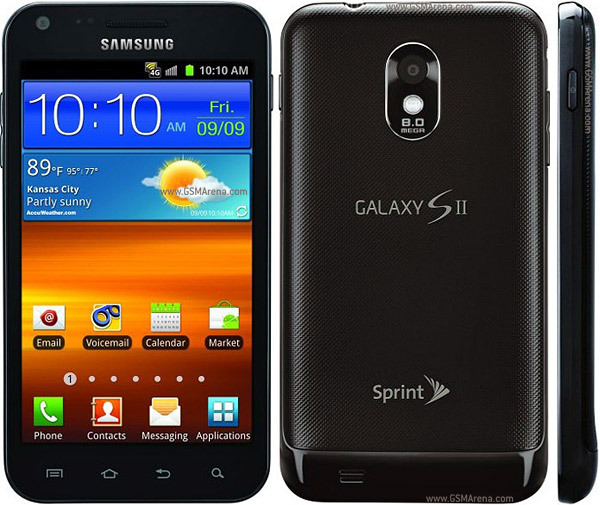 are the biggest draws of these business level smart phones. For a powerful performance throughout the year and a noticeably handsome turn-over from the market, these three models will surely show you just the right way. Bio : Neha Sharma is a well known author and has written articles on androidphones !